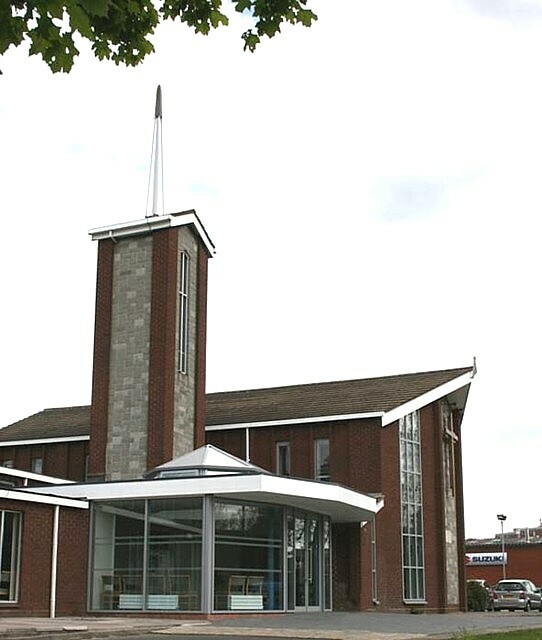 Many churches require re-ordering and refurbishment modernization with the addition of kitchens, washrooms and offices. We are experienced in adding these modern facilities without interfering with the overall existing fabric of the building. Our conservation accredited Architect can advise and liaise with the statutory bodies involved. The design of a new church interior following a major fire and addition of a new entrance area which would be both welcoming and link the church and church hall integrally.